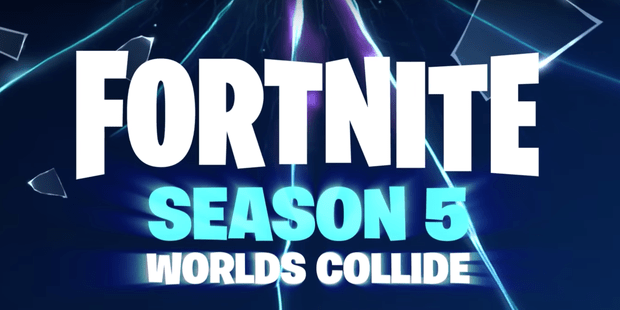 Recently “Fortnite Season 5” Announce trailer hit the web which took the gamers by surprise. 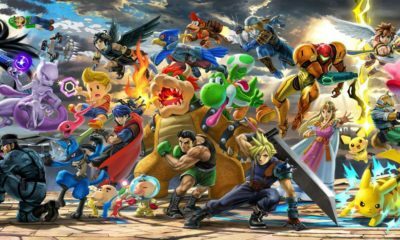 The game developers have some huge changes in the game which are a great advancement in the next season of the game. It is the 5th season for the amazing battle royal game. It is a one-time rocket launch event which solves a lot of mysteries. The big changes in this season’s Fortnite include brand new golf carts with some brand new locations to the game. It also includes temporal rifts. The golf carts are the first proper vehicle in the game. In the last season, the developers introduced shopping carts. The rifts on the maps are very interesting this time. These rifts appear all over the maps. The best part is that these rifts are interactive. You can now jump to any rift, and it will take or teleport you to that point on the map. Once you are there, you can parachute down on that point on the map. You will see an updated map as it now includes a desert location. It is a new addition to the season 5 of this game. You can also now see that a golf course appears on the map. You will also see that this season of Fortnite has many achiest objects on the map. The new season also comes with a battle pass. It has new unlockables too. There are more and new challenges in the game now. You can also play it with friends. The game also now supports gyro controls. You can also choose from a western-themed storyline. The overall game is brand new and has many improvements. The gamers will enjoy playing the new Fortnite Season 5 with all these changes.